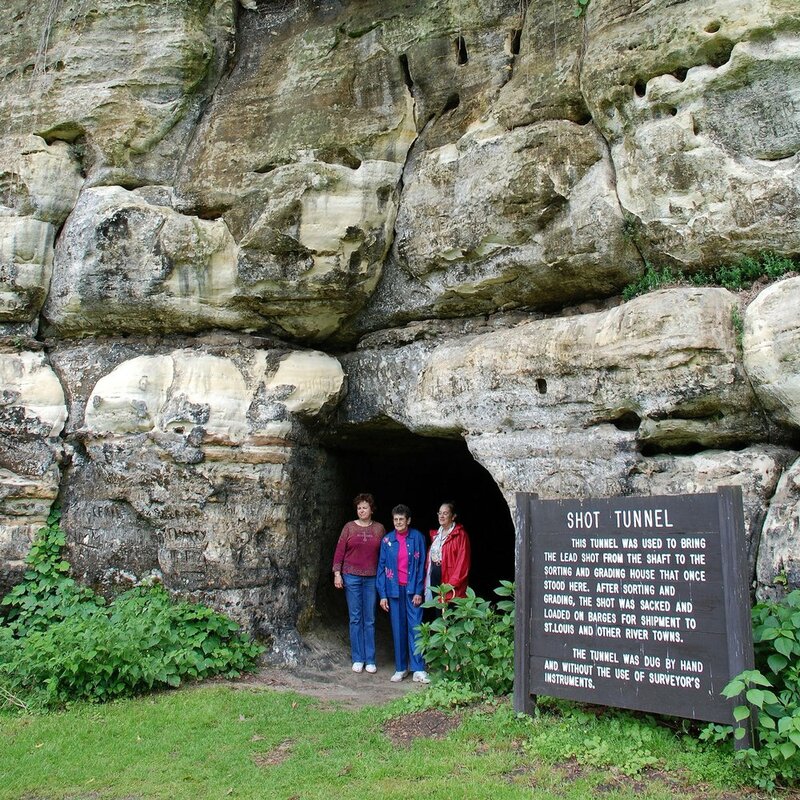 Click an image to view photos of the area attraction. In 1884 the Ringling Brothers Circus began their first tour as a circus from Baraboo. Circus World is home to Circus World Museum and includes circus family entertainment. The Ochsner Park & Zoo is a 26 acre park that houses a two acre free zoo. 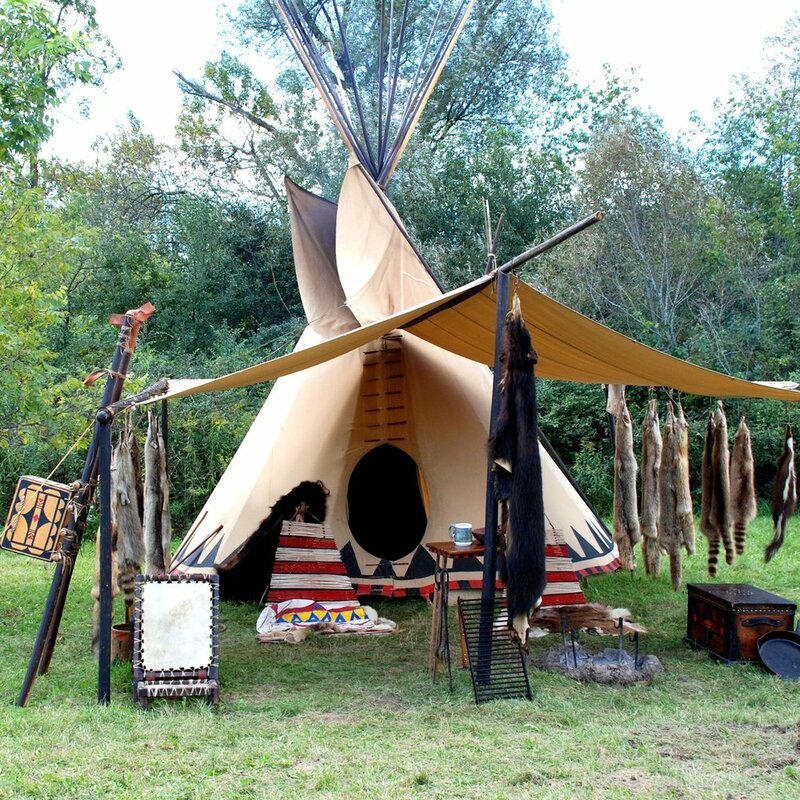 The Baraboo River Rendezvous is held the first part of September with the Spirit Lake Mountain Men arriving from all over the Great Lakes region. Tower Hill State Park is named for the Shot Tower which occupies the site. The Painted Forest is a treasure where the building's walls and ceiling are covered with visionary and intriguing murals painted in the late 1890's by an itinerant self-taught German painter, Ernest Hupeden. There are three historic pioneer cemeteries on the former Badger Army Ammunition Plant land: the Miller family cemetery, the Pioneer cemetery, and the Thoelke cemetery. The Historic Indian Agency House was built by the U.S. government for John Kinzie in 1832. 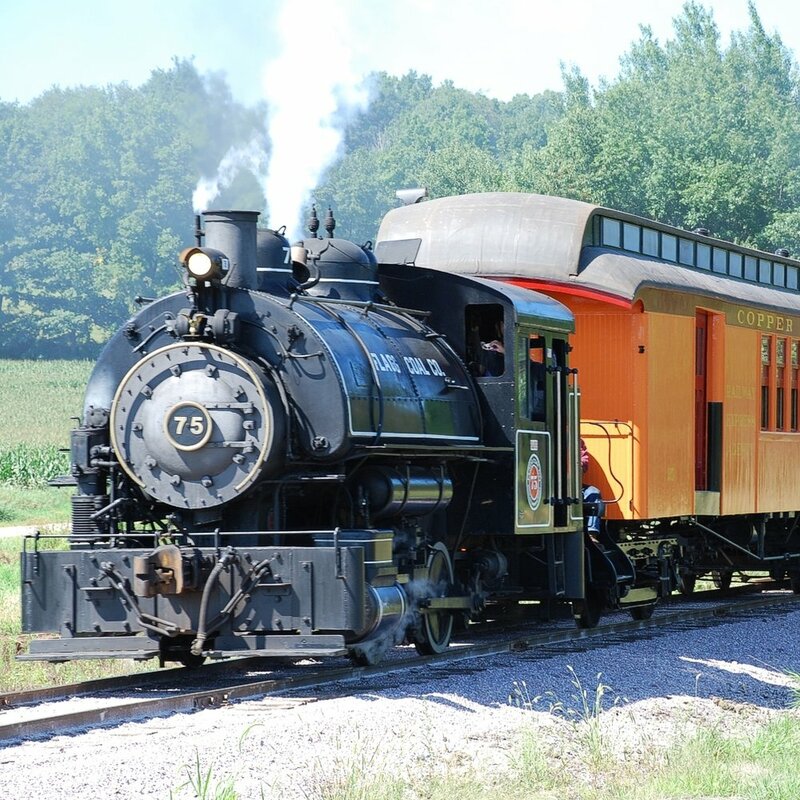 Enjoy sights and sounds of early 1900's railroading. Tom Every (a.k.a. Dr. Evermor) created metal sculptures from scrap parts like gears, forks, springs, machinery parts, and thousands of other items. 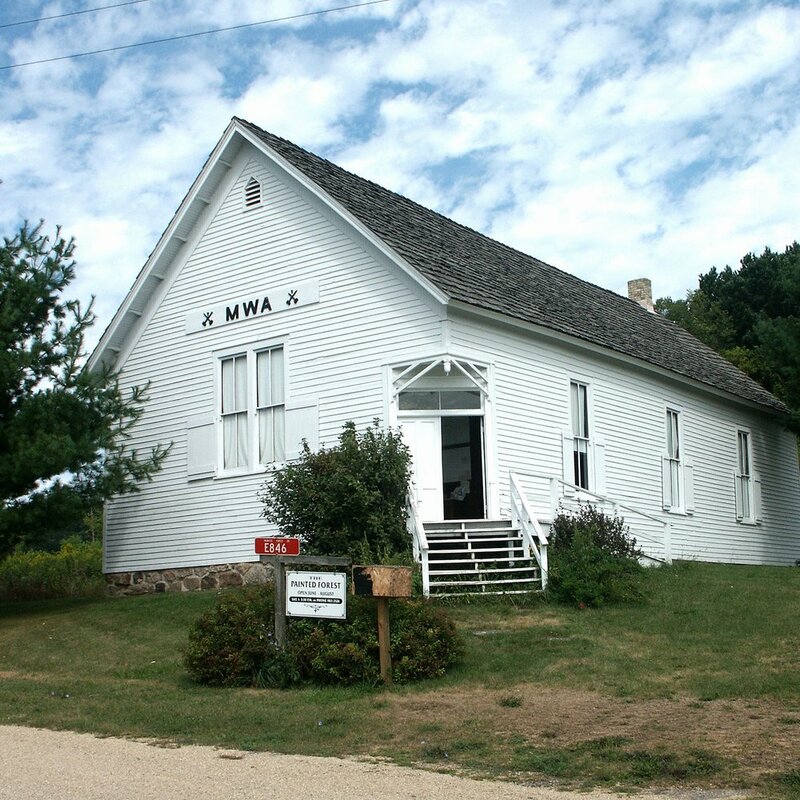 Easily one of the largest collections of historic buildings in the county is the Pioneer Log Village and Museum just 3 miles east of Reedsburg on Highway 23/33. Many of the settlers, including the family of J. W. Harris for whom the community, school and church were named, came from Troy Township in Richland County, Ohio. 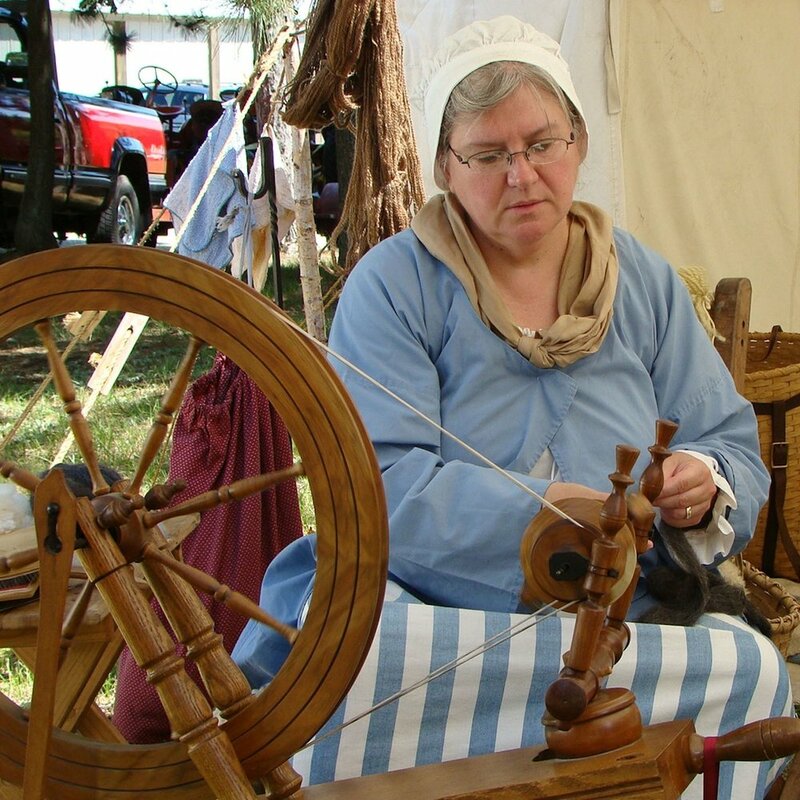 Until 1857 the Harrisburg School was designated District Number 6, Town of Honey Creek.